Laravel is the most PHPopular framework. Learn how to install and tune Laravel 5 on fortrabbit. Please make sure to have followed our get ready guide before starting here. If you used the above Quick start guide, you have a plain vanilla installation, Git is already setup and you can safely skip this topic. If you haven't and you have a local Laravel already running, follow steps 3 to 6 from above, to initialize a local Git repo and add your fortrabbit remote or have a look at our general getting started with Git guide. When moving from another host to fortrabbit, please also read our migration guide as well. If you have not chosen the Laravel in the Software Preset on App creation, then please make sure to set the ENV vars as described above. Read on in the MySQL Article: Export & import > Using MySQL Workbench (GUI). Read on in the MySQL Article: Export & import > Using the terminal. Note: If APP_ENV is set to production - which is the default - then Laravel expects --force for migrate commands. You can also add this command to your composer.json to have it run automatically every time you push changes. Laravel supports multiple queue and cache drivers. 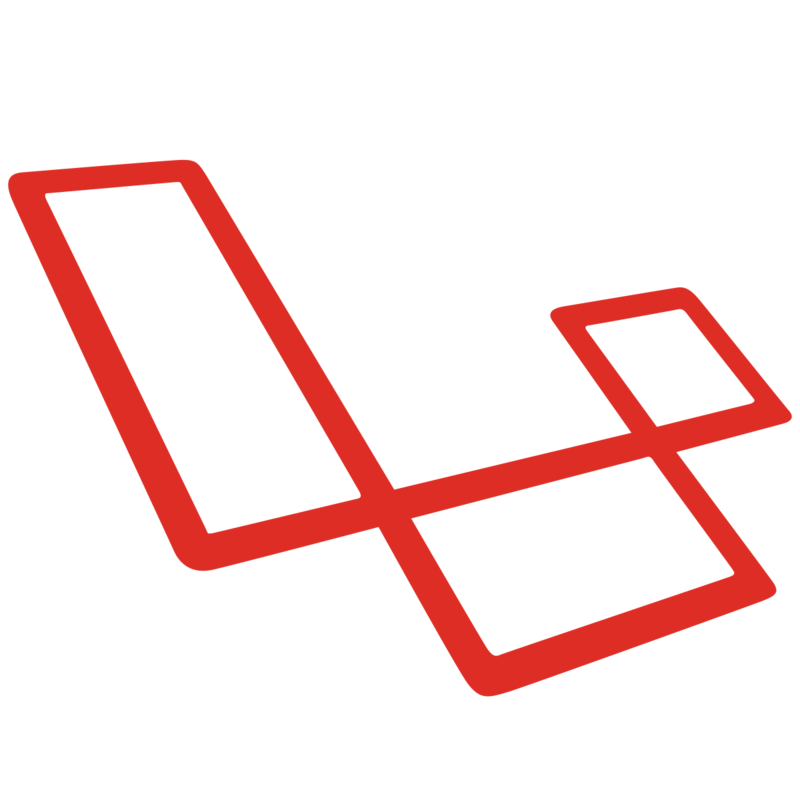 Please check out the Laravel 5 Professional article on how to integrate those. Include the .min files with Git and push it along. That's not a clean method, but it works. Deploy the minified files separately. You can do this with SFTP or rsync. The Laravel scheduler is not supported with the Universal Stack by design. The minimum time frame for standard crons is 10 minutes here, but the Laravel scheduler requires a 1 minute scheduling. Use the Pro Stack in combination with the Workers Component. That way your crons will be outsourced into background processes. You can not use sendmail on fortrabbit but Laravel provides a API over the popular SwiftMailer library. The mail configuration file is app/config/mail.php, and contains options allowing you to change your SMTP host, port, and credentials, as well as set a global form address for all messages delivered by the library.